i.e. Tobacco Factory. 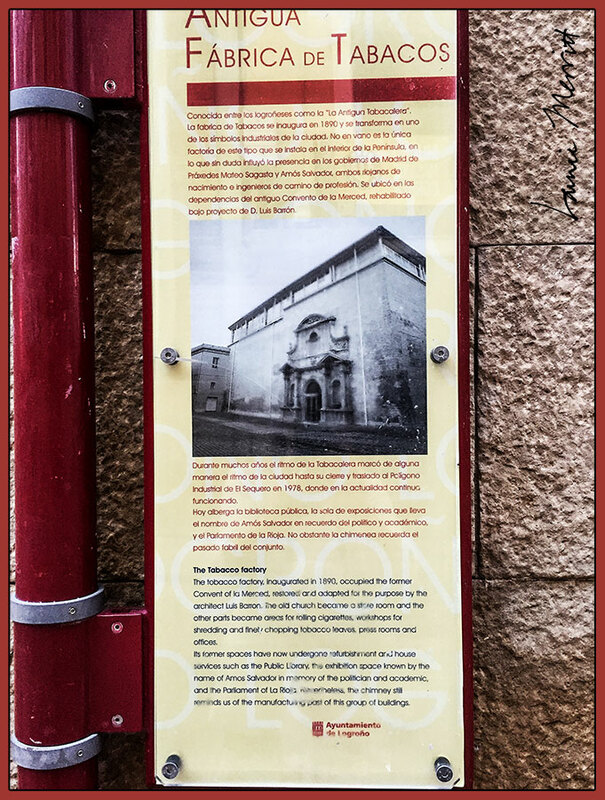 Of course, tobacco was not only grown in America, but on this trek, I didn’t expect to learn that Spain had a tobacco industry as well. Living in NC, the site momentarily piqued my interest. 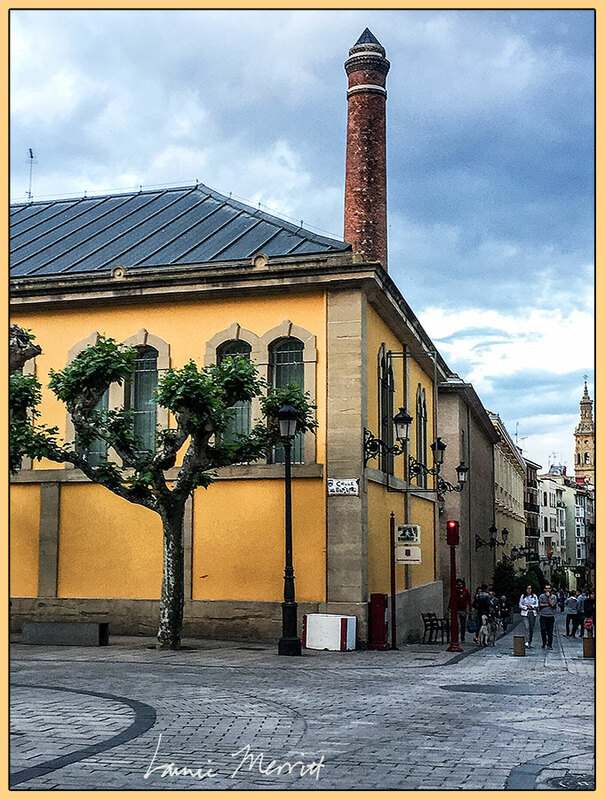 This old-fashioned city of Logroño once housed the Fabrica de Tabacos, a local tobacco plant that was around for more than a century. The factory has been producing tobacco since 1890, and has seen much of the city’s history. In 1903, majority of the factory’s workers were women, with a female and male employee ratio of 16:1. 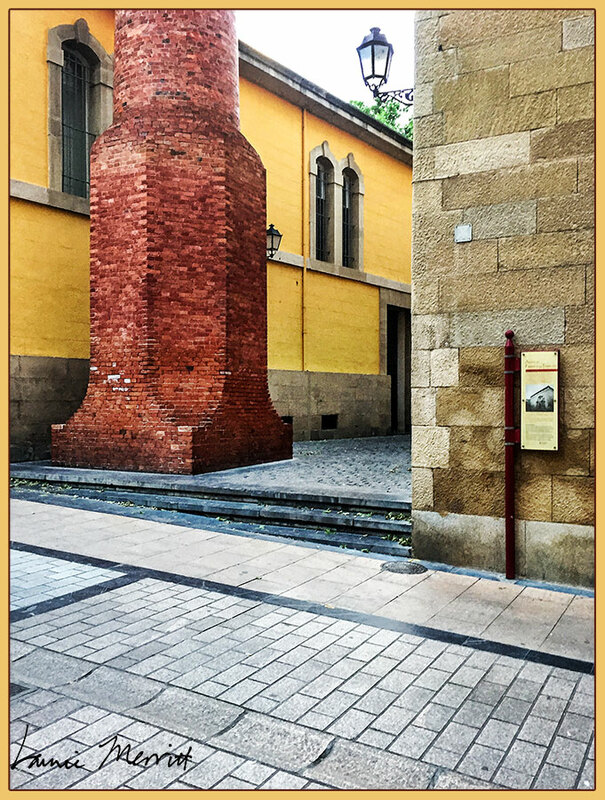 Currently, the Riojo Parliament is located in the old factory.